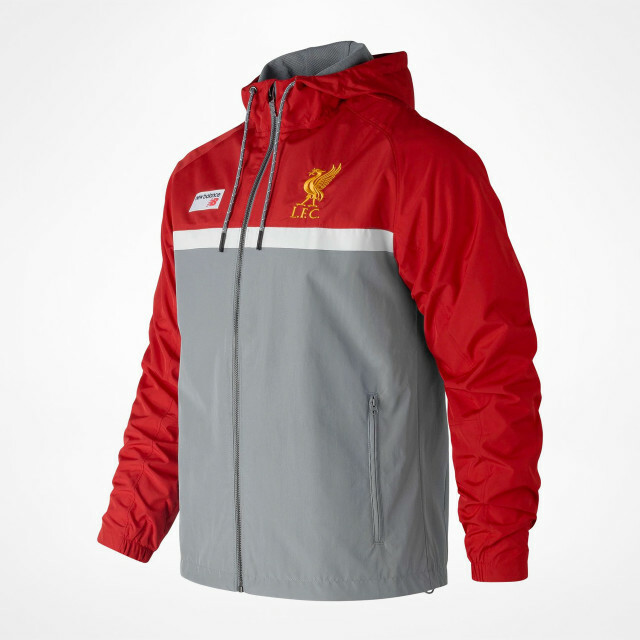 Featuring a modern sport-style silhouette with reflective LFC branding and a wicking mesh lining, the NB Athletics Striker Jacket is an ideal layer for gym commutes and everyday adventures. Reflective trim adds performance-inspired style that shines under city lights. Plus, a back vent means it works double-duty to keep you cool and dry. Facing unexpected elements? 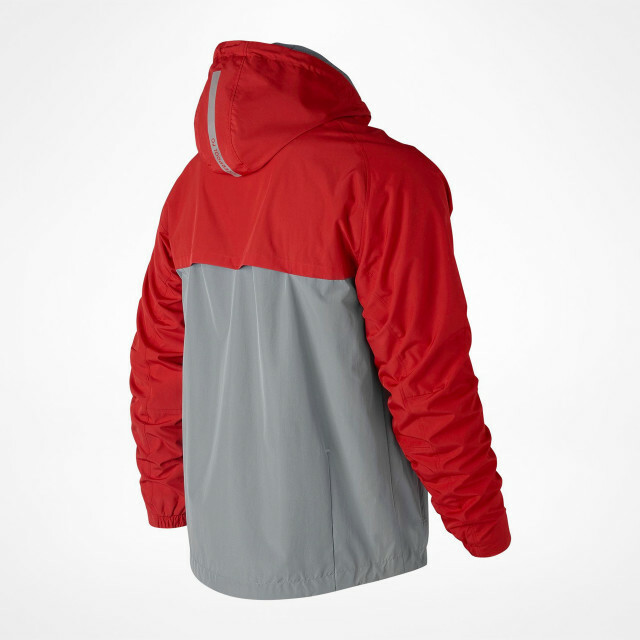 No sweat – the woven fabric is finished with a water-resistant coating.